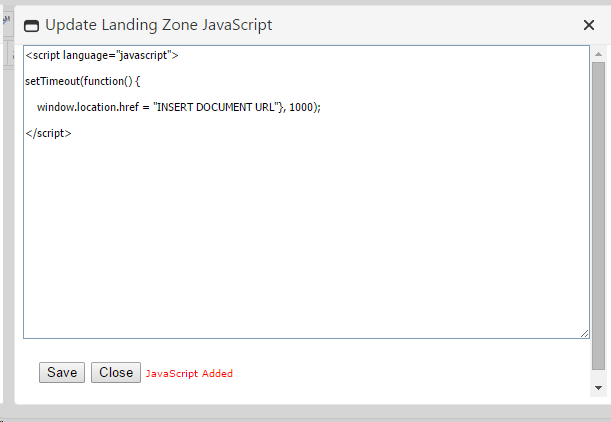 This Article will walk you through a step-by-step guide on how to redirect a landing zone to a document. A good example of how to use this functionality would be setting up an LZ notification to inform you when someone has clicked on a particularly valuable link. Let's start by adding a New Landing zone. 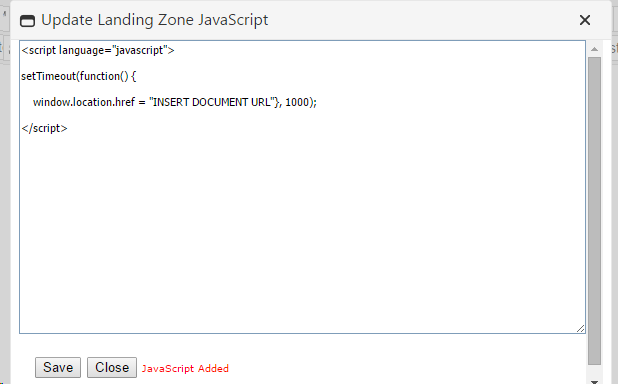 Within the Landing Zone editor, click on the 'Insert Landing Zone' display script button, this appears on the right-hand side button list. Replace the 'Insert Document' link URL with the Document URL. If the document is hosted in CommuniGator (Which we recommend doing), you will need to send yourself a test first to receive the URL. 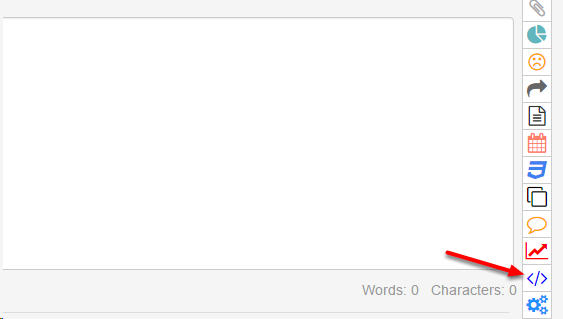 Once you have entered the document link click 'Save,' and then click 'Close.' This will then redirect to that document when the landing zone link is hit in the creative email.